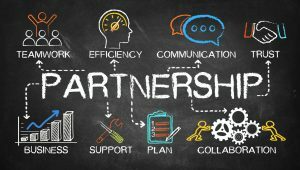 Perhaps more so than any other kind of business structure, a partnership is heavily reliant upon the personal relationships among the partners. If those relationships are good, the partnership has a much better chance to function smoothly. If not, the personal nature of partnerships generally means that rocky personal relationships will lead to a rocky business relationship. All too often, partners join up based on prior personal relationships that were good, only to find they did not consider business philosophies before forming the partnership. 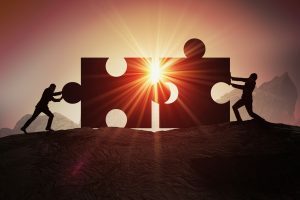 Business differences can lead to personal differences, making it that much more unlikely that the partnership’s problems can be worked out. Technology is an integral part of our business in this fast-paced world. This is true no matter the size of your organization, especially in the Bay Area. Managing contracts efficiently and effectively can be a burdensome task, but a critical one. Contracts form the basis for almost every deal we do. They are inherently important. Nowadays, there is software for virtually almost any application, including contract management. Considering a system to manage your Bay Area contracts can help to streamline your business. What is a Contract Management System? Contract management can mean different things to different businesses. 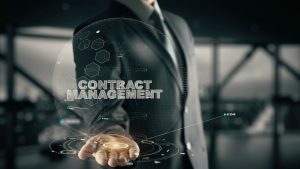 In the general sense, contract management is the process a company uses to create, negotiate, execute, and track contracts. A contract management system is an automated system that helps streamline various components of contract management. There are many Bay Area and national companies that offer various software to manage contracts. At the heart of these systems is the ability to use it as a repository for legacy and new contracts, increase the operational process of contract drafting, and automate as much of the process as possible. A right of first refusal is an important legal right in business law. It gives a certain party the opportunity to engage in a transaction before another party can do so. The right of first refusal can be used in many different contexts and can be extremely important for many companies. If a right of first refusal is granted and not subsequently honored, it can lead to a legal dispute. 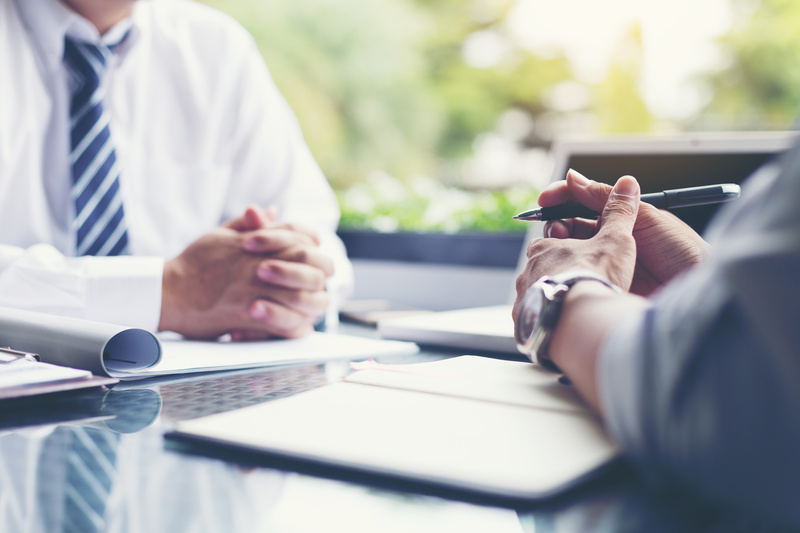 If you are including a right of first refusal provision in a contract, you should always have a skilled business lawyer review the contract to ensure the provision properly protects your rights. We can also ensure the contract allows you the appropriate remedies should another party breach the contract provision. Starting a business partnership can be very exciting. You are ready to hit the ground running with your new venture. However, you will want to pause and make sure you have your legal interests well documented and in order before you jump into starting the business. 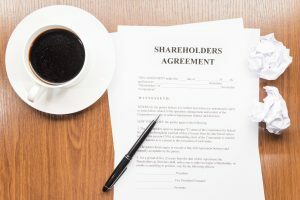 The corporate attorneys at Structure Law Group understand the intricacies of forming a partnership and putting safeguards in place should a problem later arise.